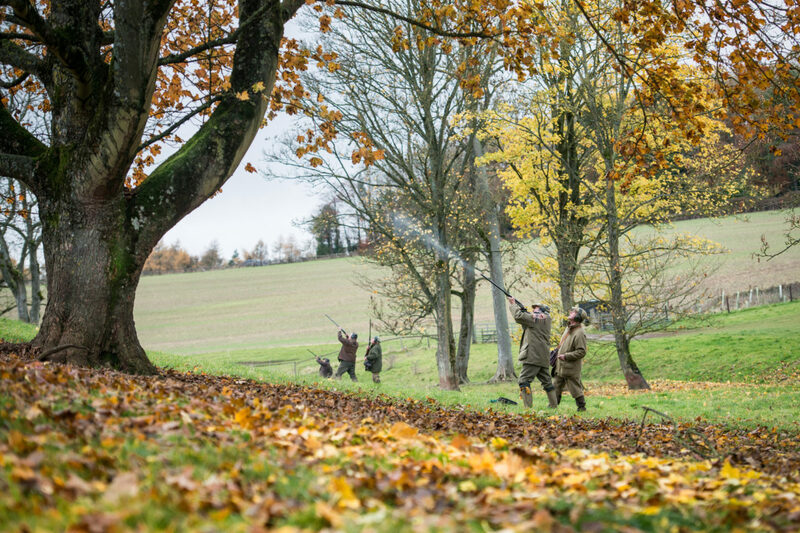 Shooting is surely one of the greatest ways to enjoy the countryside. 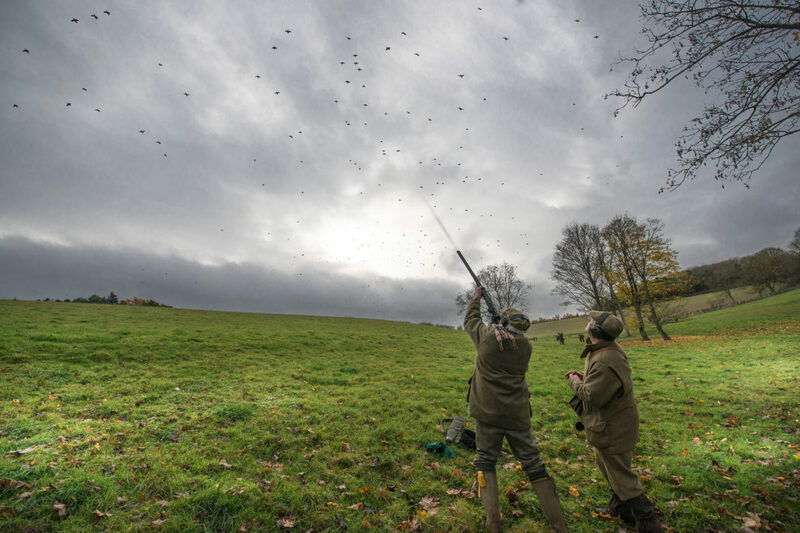 A bracing combination of fresh air, sporting spirit and the smell of gunpowder, it’s both social and primal; getting back to your hunter-gather origins. But shooting in the same location, over and over, year-in, year-out can become repetitive and, ultimately, boring. You want fresh landscapes, new vistas and different challenges. And that’s where both travel, and Ian Coley Sporting Agency, come in. 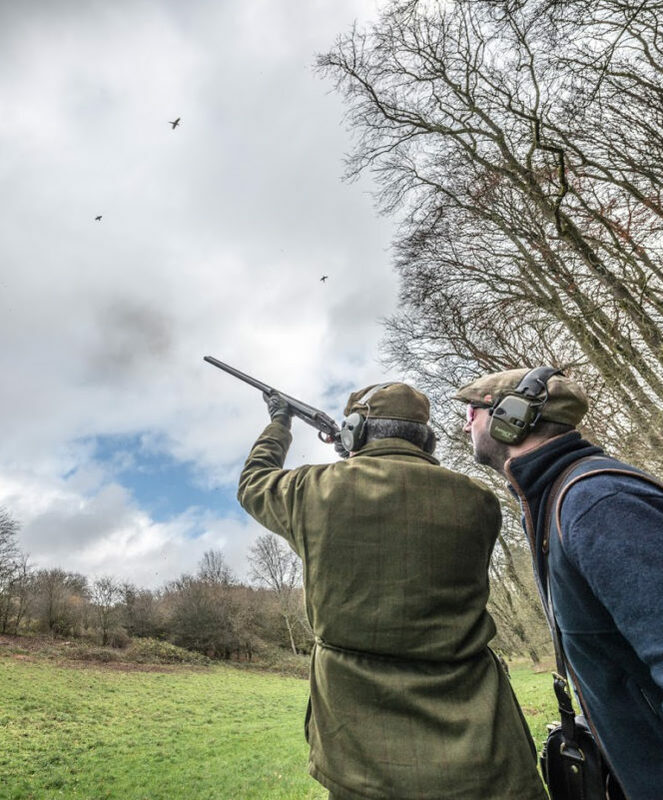 A full service sporting agency, providing a range of bespoke shooting opportunities in Britain and further afield, Ian Coley Sporting Agency will help you find the best destination for the type of shooting you love. 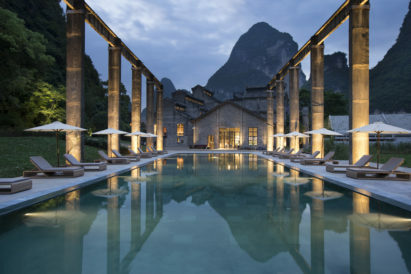 Or, if there’s a quarry you’ve been itching to try, or destination you’ve been putting off visiting, then they’ll take care of all the logistics to ensure you have the best possible trip you can. Established in 1971, the agency have a vast amount of experience and a huge bank of connections they can call upon to keep your trip on track. This 47-year history has also spanned the globe, with shoots taking place not only in Britain, but also in Spain and even South America, with Argentinian shoots proving particularly popular. We asked Edward Darbishire, Senior Sporting Agent at Ian Coley, what the overarching aim of the agency was. And they mean it. While you may be happy with simply having your shoot logistics set up for you, and may not even expect much more, an Ian Coley shoot doesn’t stop just there. 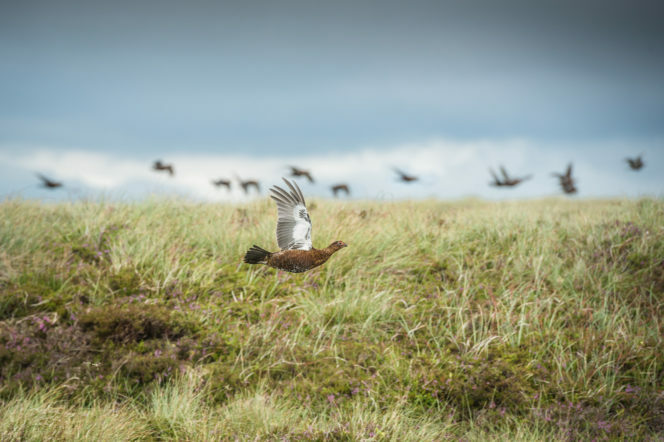 The team will meticulously devise and construct your entire getaway, leaving nothing to chance as they personally accompany every shooting party to ensure no detail is left unchecked. 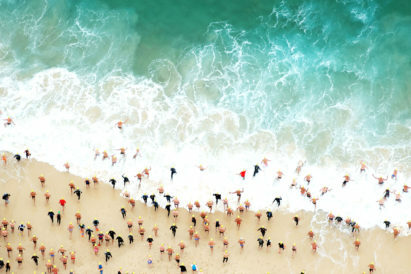 Click below to see just where Ian Coley could help you have the shoot of your lifetime. And, with new and fresh locations constantly added, you can be certain that the team will never let you feel as if you’re repeating yourself.